A recipe is so much more than a set of instructions: it is a story, an experience waiting to happen. 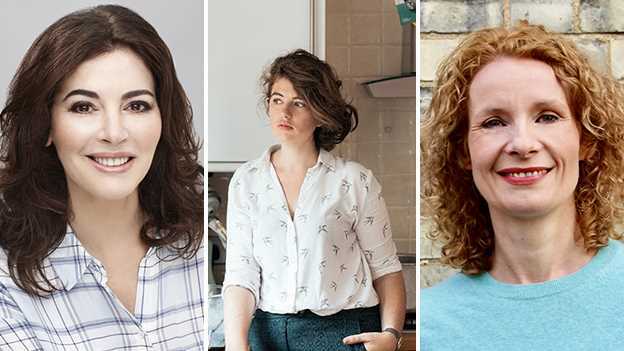 Explore the role of voice, narrative and storytelling in cookery books with three fantastic food writers. This event will be live screened from the British Library in London.